History | Family Violence Prevention Center of Greene County, Inc. 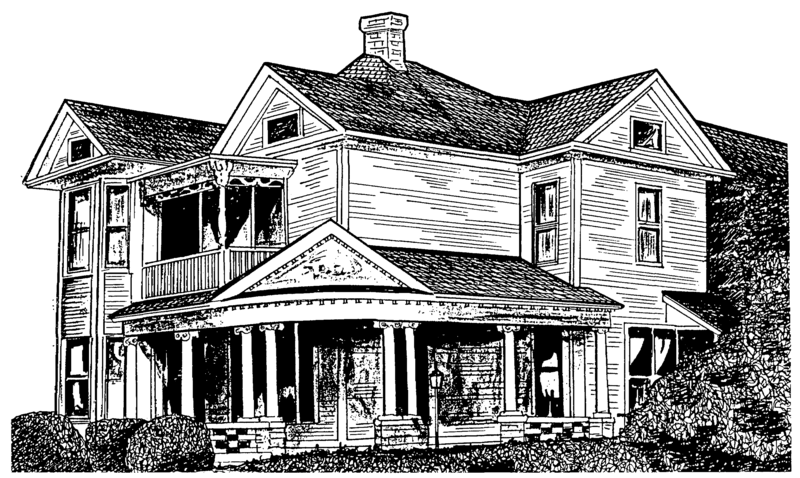 The Greene County Domestic Violence Project began as a two-bedroom apartment in Yellow Springs in 1979 as a project of the Greene County Welfare Department. In 1980, the agency incorporated as a private, not for profit corporation and the shelter moved to its first house in Xenia, which had one staff and several students. The project relocated twice more until 1984 when it settled into its long-term site in a large Victorian House in the Water Street District of Xenia where it remained until 2001. During the 1980’s and 1990’s the Greene County Domestic Violence Project had a rich history of providing shelter, crisis hotline, victim advocacy and school based prevention programs to prevent family violence and reduce its impact in Greene County. The l990’s brought many advances in the field of family violence and the agency evolved progressive programs to meet the expanding need for services. Professional counseling programs and educational programs (Healthy Homes and SMILES) were added for adults and children. 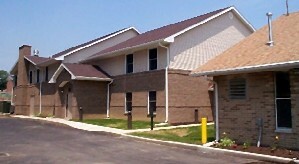 In 1999 the agency became a Certified Mental Health agency through the State of Ohio. School based programs expanded in 1994 to include both junior high and high school students in all Greene County public school districts. And, in 1995 the Xenia Police Division and GCDVP collaborated to form a nationally recognized program entitled DIVERT that partners law enforcement with domestic violence crisis workers for home based follow-up. Today, DIVERT services are being made available throughout Greene County and the agency has been able to operate satellite educational programs in Fairborn. 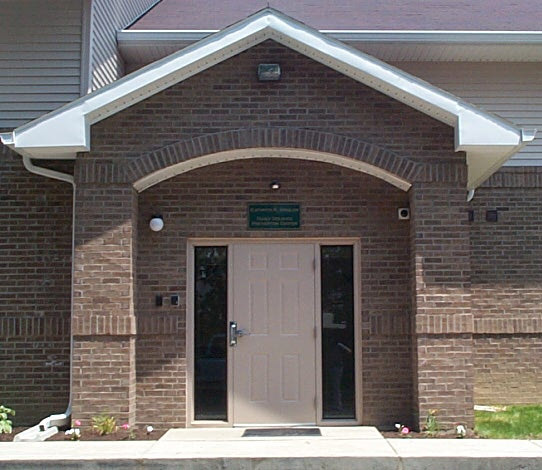 In 1997 the agency began to set a goal to secure a new facility and requested the help of the community. Seventeen community leaders formed the Shelter Facility Task Force and began to search for a site for the new facility. The Board decided to mortgage the aging property and invest the loan to begin a capital campaign which would require that the agency hire a Development Officer. The Shelter Facility Task force located a potential site, the Xenia Grace Chapel which was up for sale. The Physicians Charitable Foundation of the Miami Valley stepped forward with funds for an architectural site feasibility study. It appeared the agency would need to raise a million dollars to construct the kind of center that was needed. This amount was later increased to 1.5 million after the site was secured and greater detail was obtained regarding the cost of the renovation and new construction. The County Commissioners graciously agreed to purchase the site through the Community Improvement Corporation for the Agency. The Eastern Miami Valley Alcohol Drug and Mental Health Services Board made an early and large commitment to the Campaign as did members of the Staff and Board of the agency. A cadre of volunteers representing community leaders from all over Greene County sacrificed their time, energy and financial resources to march forward under the leadership of Herman Menapace and Representative Dave Hobson to lead the successful campaign entitled Violence Free Futures. Four hundred individuals, families, civic organizations, churches, businesses, foundations, and state and local governments provided funds for the project. These donors will be memorialized permanently in the agency’s reception area in thanks for their commitment to the work of non-violence. In June 2000, a groundbreaking ceremony was done and the new name for the facility was announced: The Kathryn K. Hagler Family Violence Prevention Center. This name was chosen to honor both the Hagler family’s generosity to this project and Mrs. Hagler’s long and distinguished career as a public servant and advocate for families and children in Greene County. Construction by G.C. Contracting began in July 2001 and was completed under the management of the Architect, Levin Porter Associates. On May 17, 2001 the agency moved to the new facility. Since the move, the agency has evolved to continue to provide comprehensive, holistic services to victims of domestic violence. The Board and Staff have truly embraced the name Family Violence Prevention Center and have incorporated several new programs to prevent future incidences of domestic violence in Greene County. These include Domestic Violence Intervention Program for batterers, Healthy Couples educational classes and Workplace Violence training. In 2006, the agency became certified by the Council on Accreditation, a prestigious and plausible accomplishment.